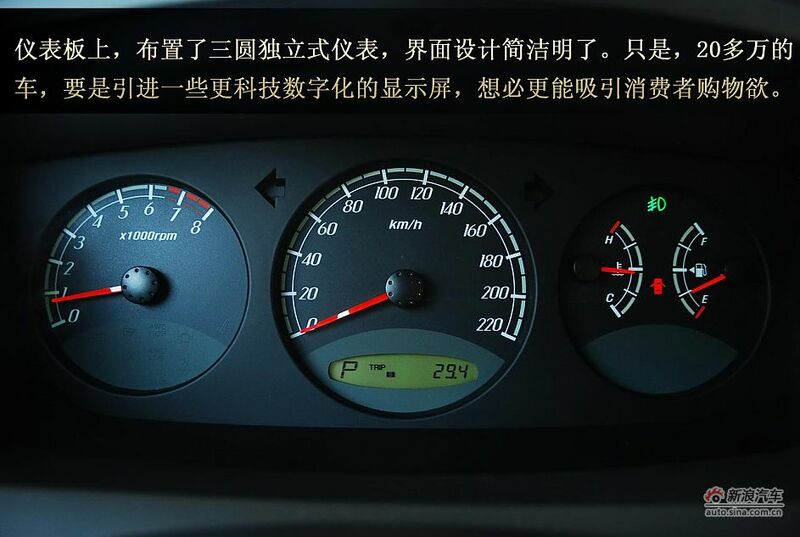 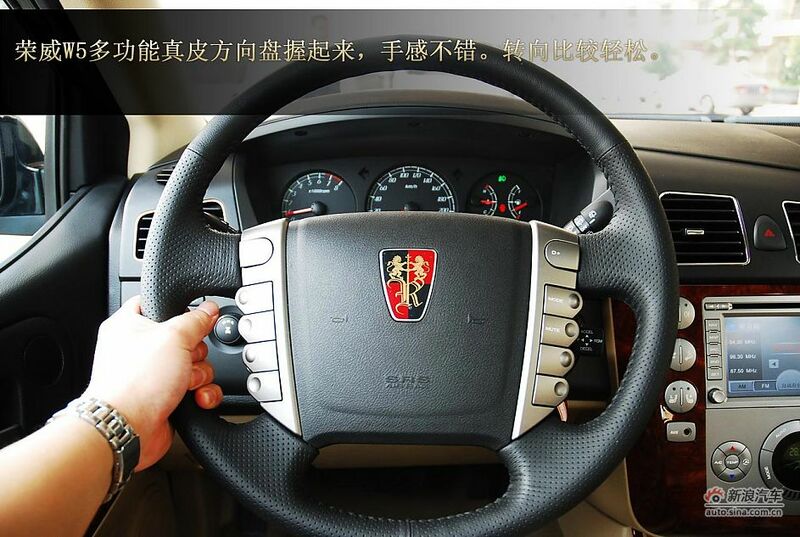 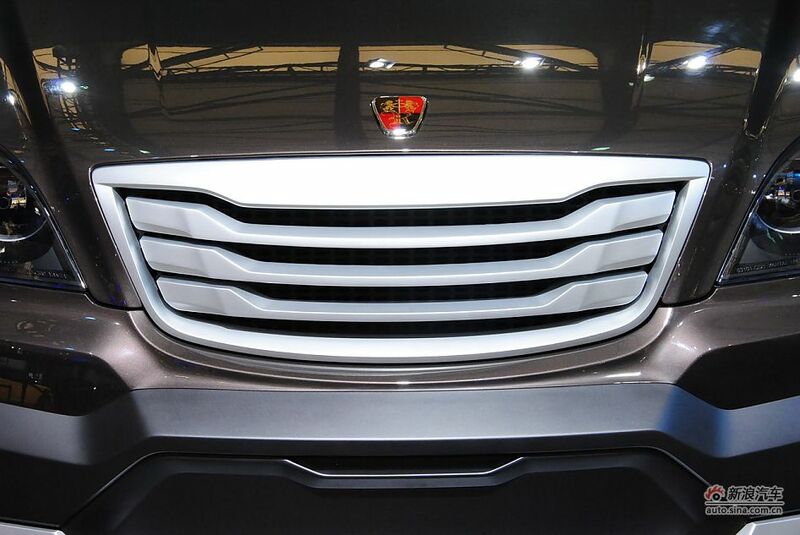 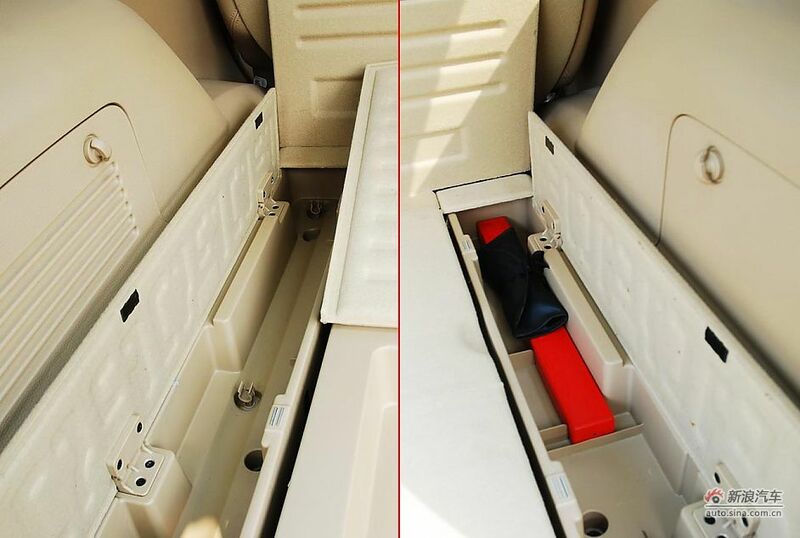 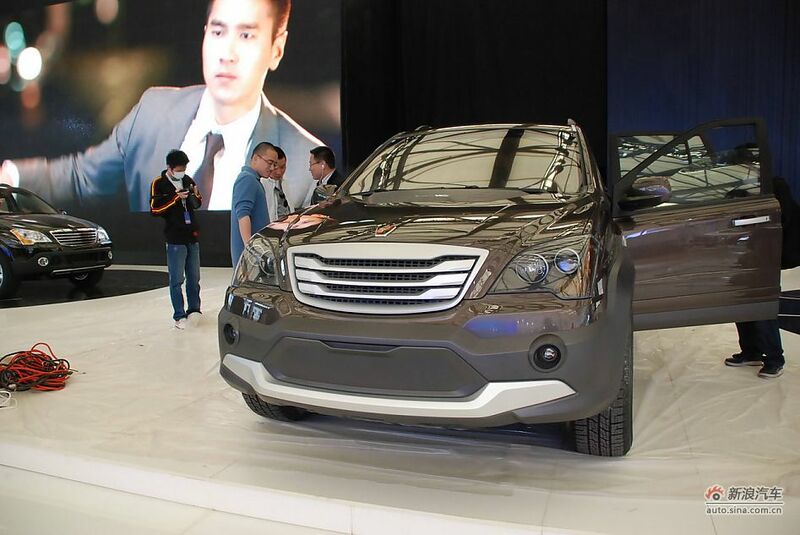 SAIC Roewe SUV is expected to hit the Chinese market this year or as early as next year, Ren Zhangcheng, deputy director of SAIC Motor Technical Center said at China’s auto safety theme tour activities last Saturday, The Beijing News reported Thursday. 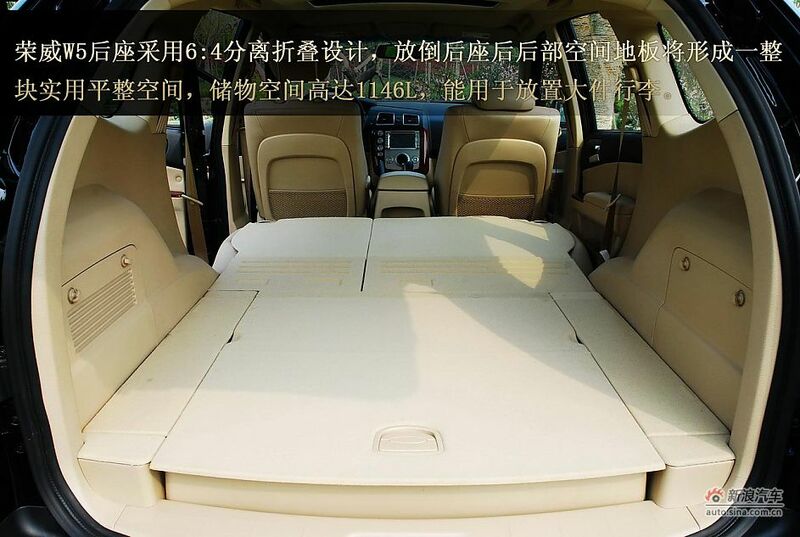 Different from urban SUVs such as Volkswagen Tiguan, Honda CR-V and Toyota RAV4, the Roewe SUV features a separate body on frame construction, and is a real sport utility vehicle that has been awarded 5-star safety ratings. 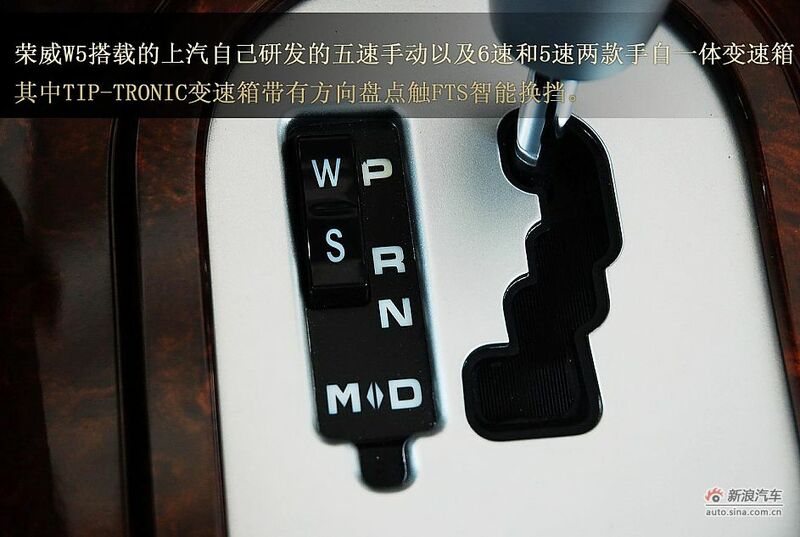 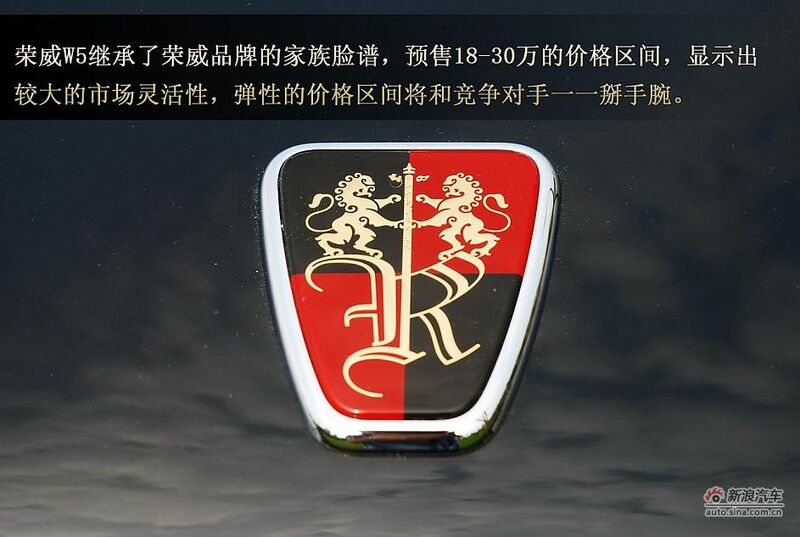 Ren also made it clear that after SAIC Motor sold out the rest 3.79% stake in Ssangyong Motor, the company has as always been dedicated to the development of the Roewe SUV, which will soon bear fruit. 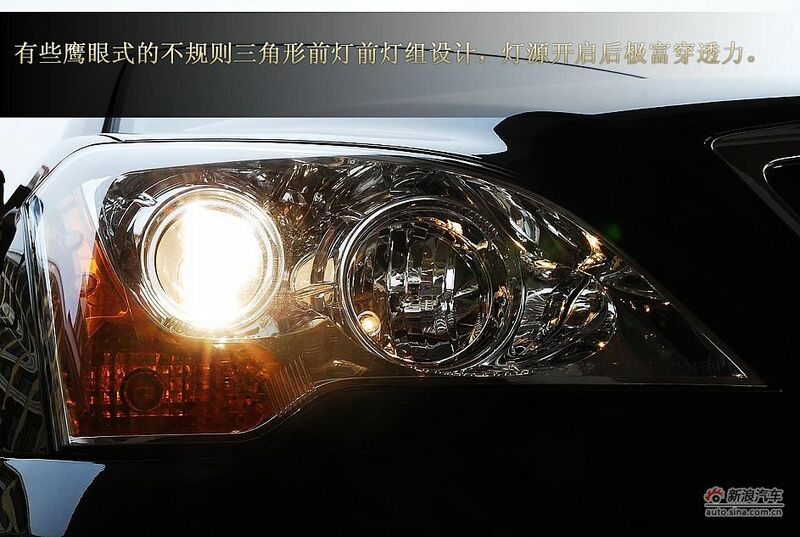 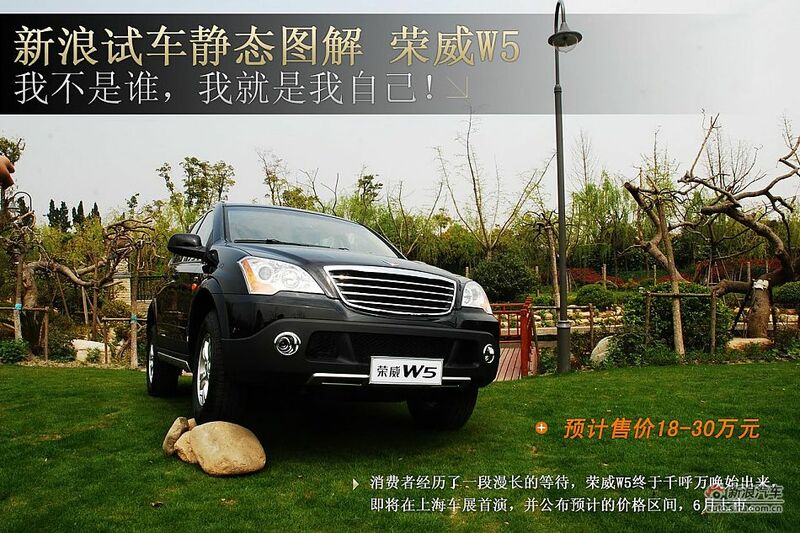 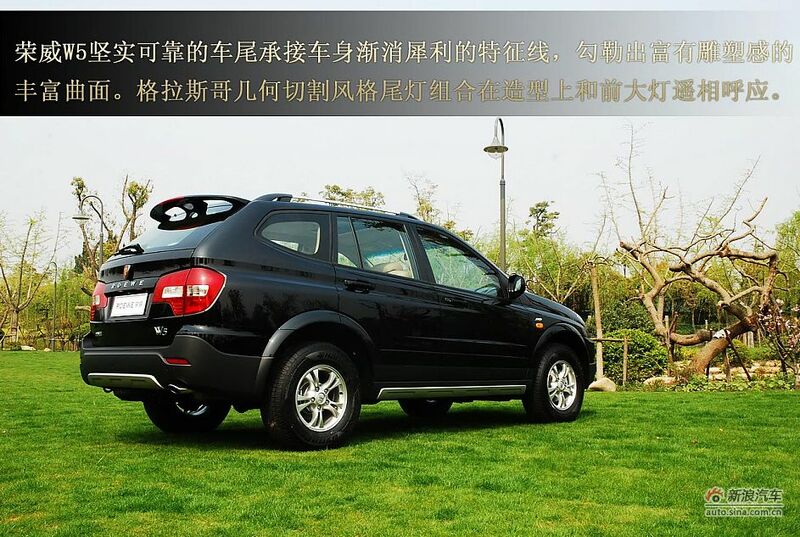 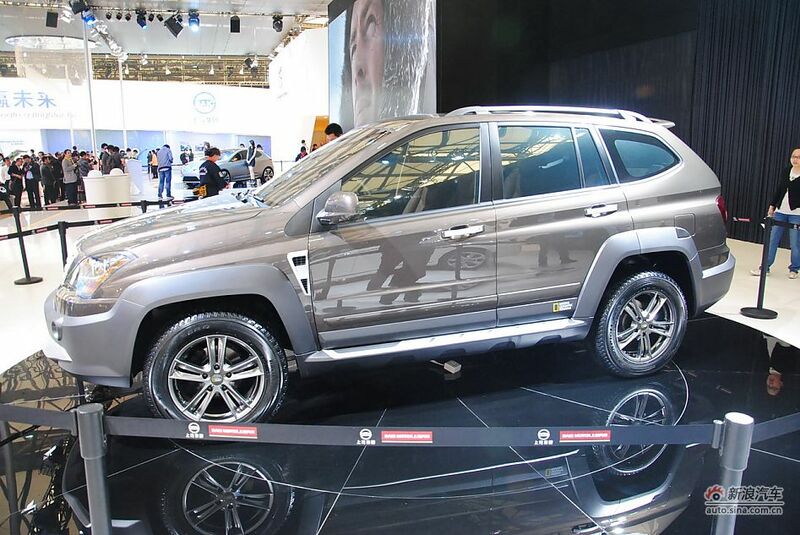 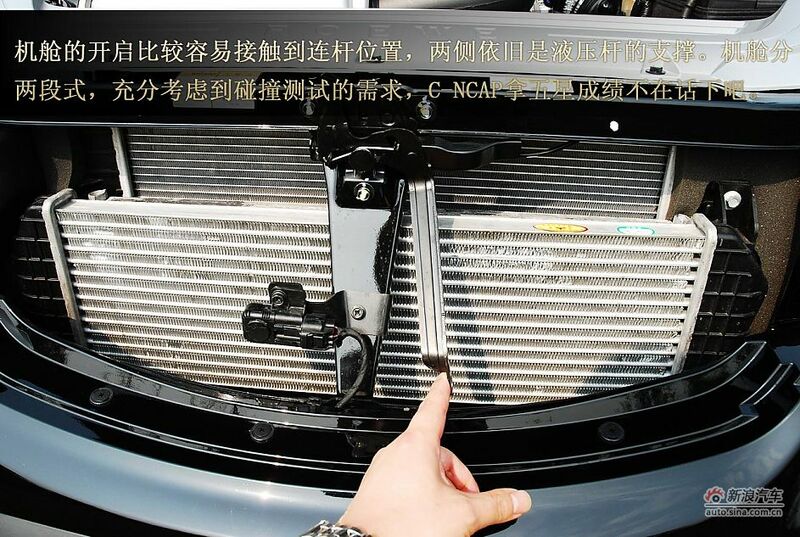 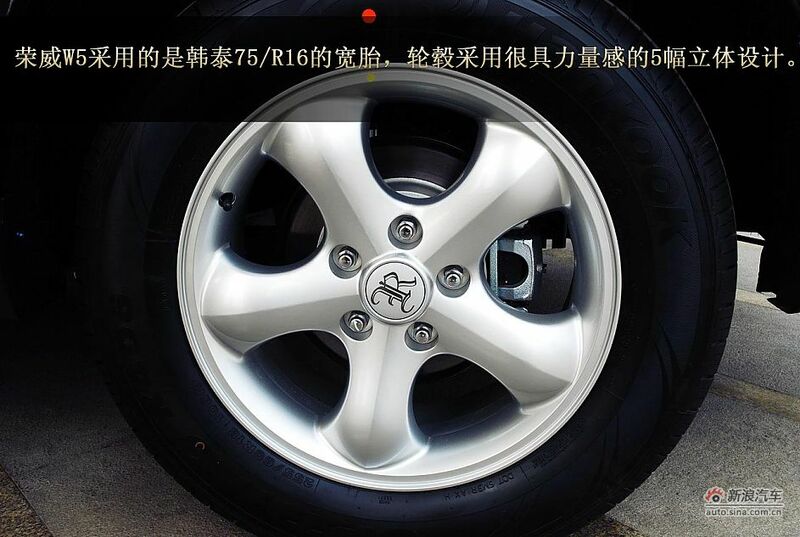 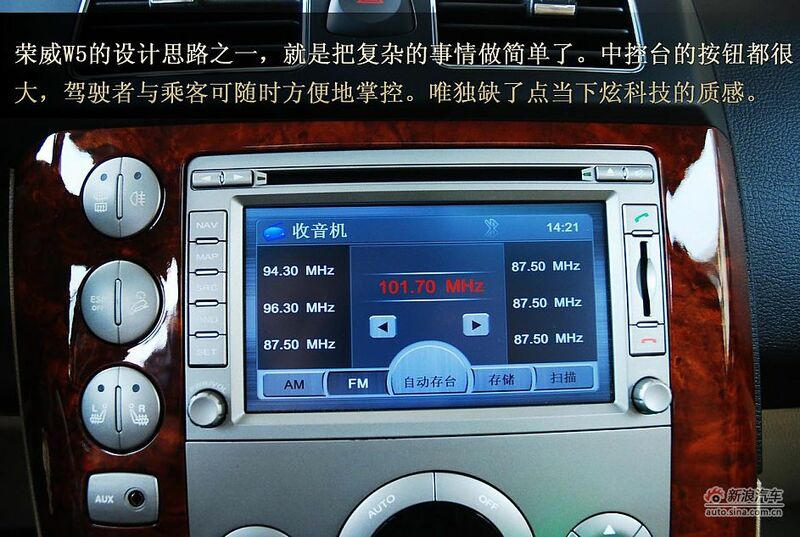 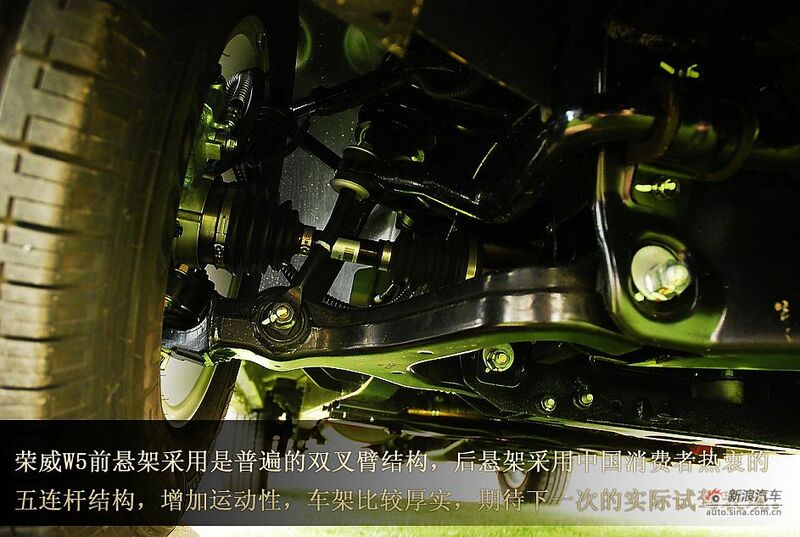 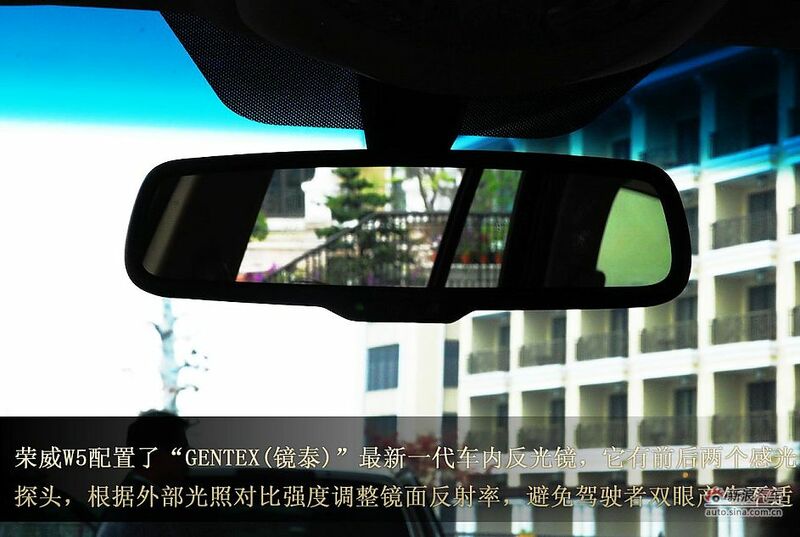 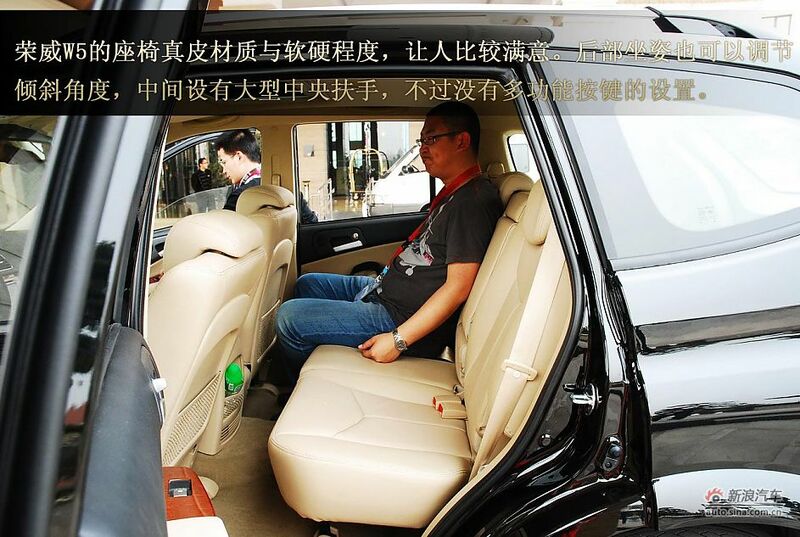 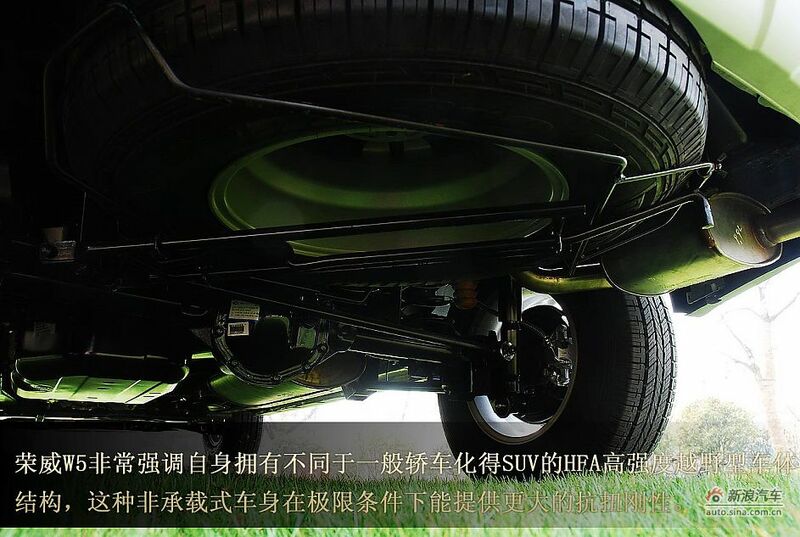 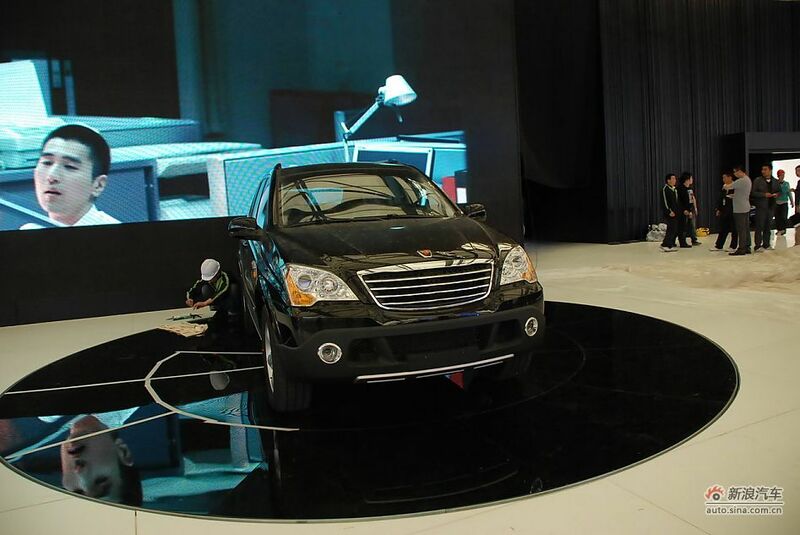 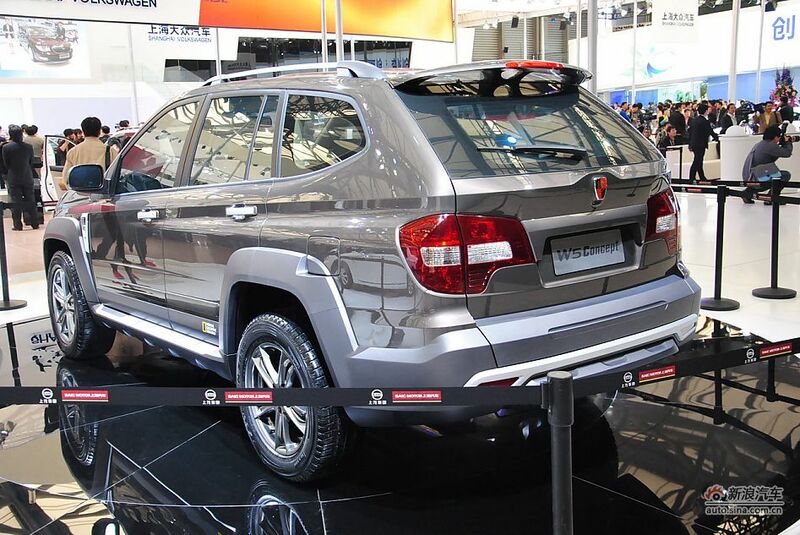 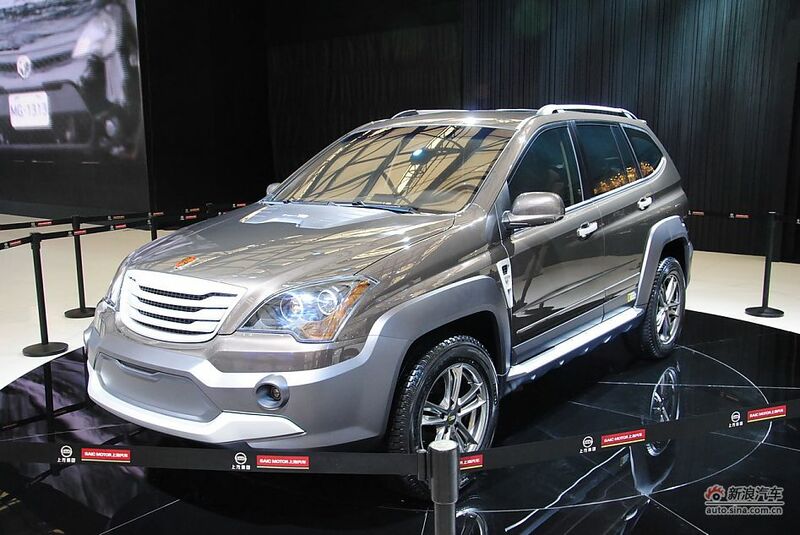 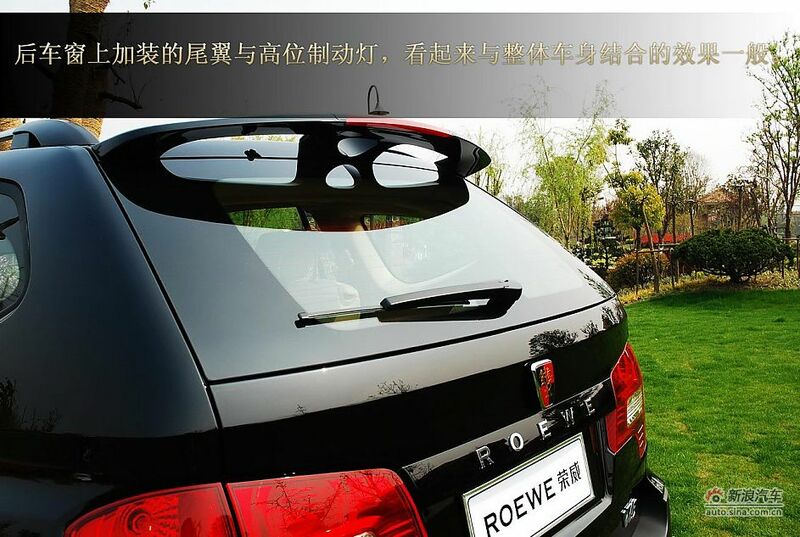 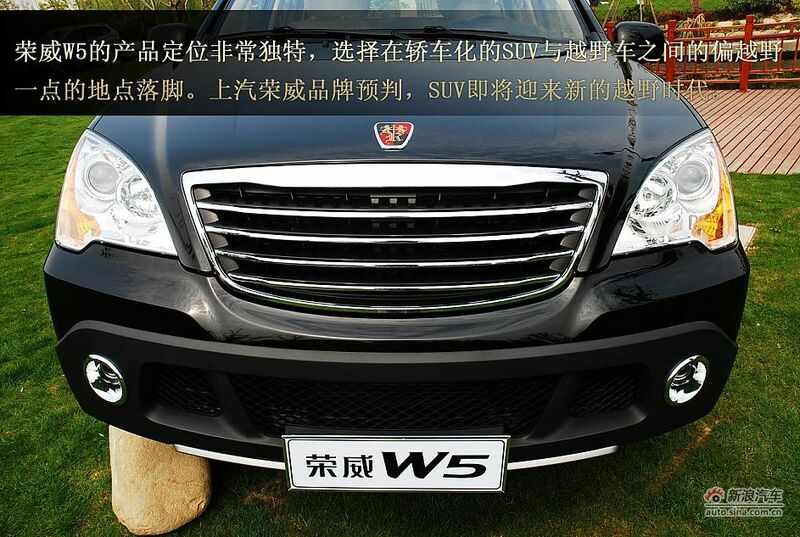 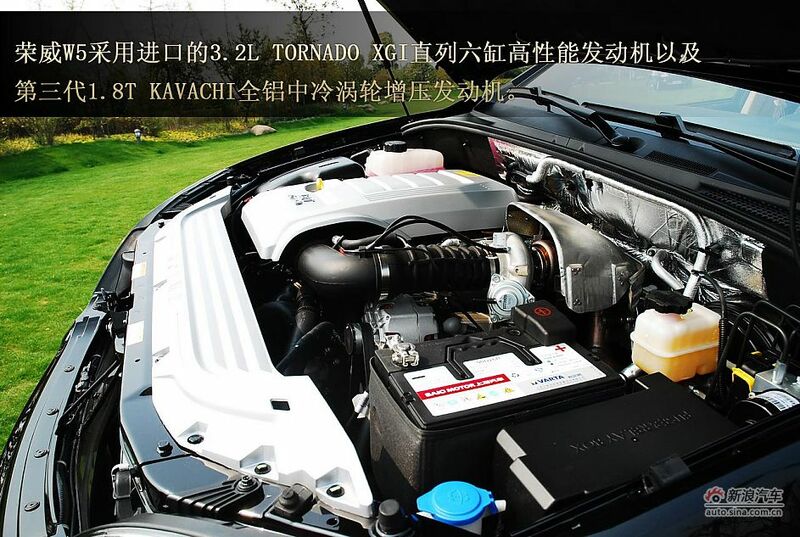 The Roewe SUV is built on the platform of Roewe 350 which will also be used for other models in the future, including sedan, SUV, MPV, etc..
During the six-year cooperation, SAIC invested a total of 4.2 billion yuan ($618 million) in restructuring SsangYong and barely got anything in return.